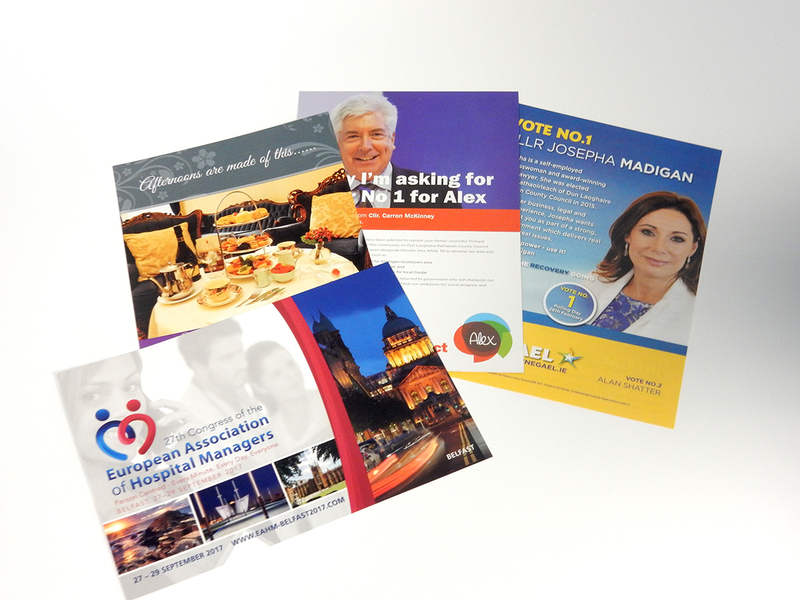 Print Bureau, Leaflets and Flyers Printing and Design, Dublin and Ireland nationwide delivery. A great (and cheap) way to promote your product or service. To succeed in business, your potential customers need to know that you exist and what products/services you offer. 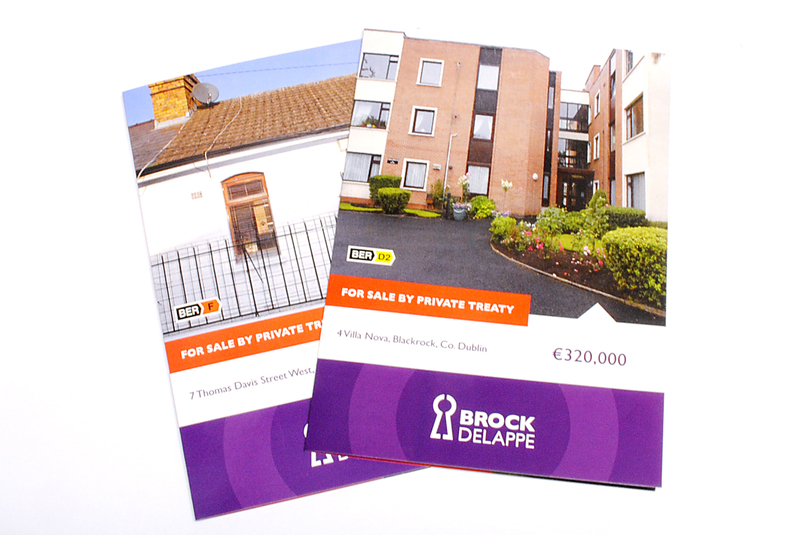 Distributing leaflets to your target market is a great way for a small (or large) business to do this. 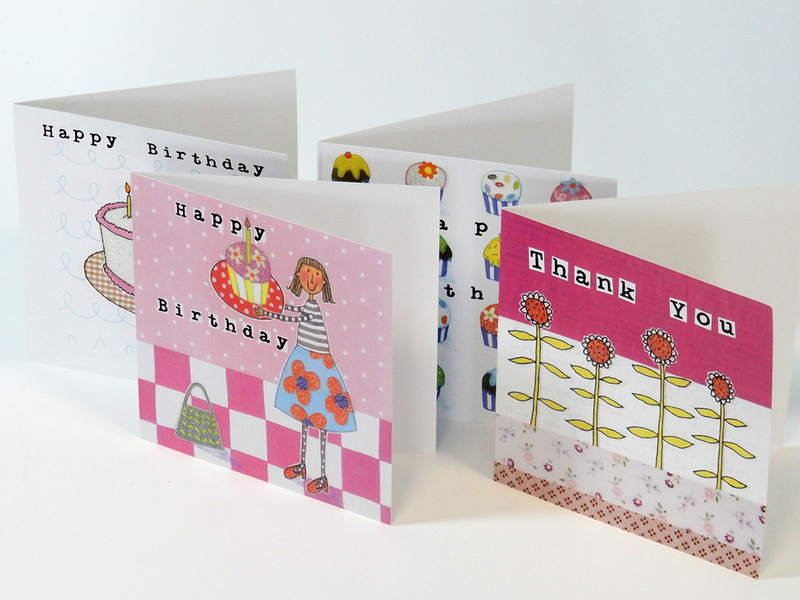 Single or double sided, gloss or matt, 250 or 250,000, we can look after all your requirements. Send us your design, or let our design team lay it out for you.